As a business in Dallas TX / Dallas County, you need your air conditioning unit to work year round. Temperatures can soar in the summer, making it impossible to work without a functioning HVAC system. At Enertia Heating and Cooling, we’re here to help. With our air conditioning servicing, we’ve helped many local businesses get the HVAC reliability they need to carry out their operations effectively, and we can help you too. Our HVAC engineers are highly trained and experts at what they do. 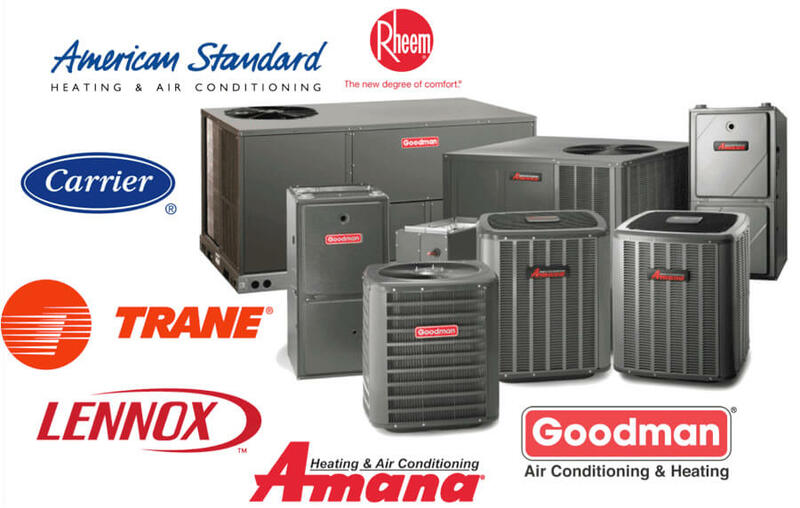 They carry parts for all HVAC systems currently available on the market. When it comes to servicing your HVAC system in Dallas TX / Dallas County, there’s only one choice: Enertia. Whether you need to maintain a heating unit, cooling unit, fan or refrigerator, you can rely on us to provide a consistent and comprehensive service, designed to get your HVAC system up and running again in short order. As the owner or manager of a company, it’s your job to ensure that your HVAC systems are running correctly. Unlike most HVAC service providers, we form a partnership with you, designed to make sure that your heating and cooling solutions are aligned with your company goals. When you select to work with us, we’ll make sure that your environmental control matches your business objectives, so that you can achieve a more productive workforce, happier customers, or both. We’ve serviced heating and cooling hardware for dozens of different kinds of business operating in the Dallas TX / Dallas County area, and we can help you too, whether you’re a food business, office-based company, work in the hotel or motel sector, or are an educational establishment, such as a school or university. With us on your side, you can finally get a comprehensive HVAC service that won’t let you down. At Enertia, we believe in providing a professional commercial air conditioning service. That’s why we are fully licensed and insured. Our public liability insurance covers us for damage up to $2 million, meaning that when you choose us to carry out HVAC work, you’re cutting the risks to your organization. What’s more, we are the only air conditioning servicing company in the Dallas TX / Dallas County area to hold a special kind of combo license which allows us to work on practically any HVAC system in the country, including both commercial and residential hardware. We’ve helped dozens of companies like yours increase the efficiency of their operations through effective servicing, pushing down the cost of HVAC ownership and improving company bottom lines. We believe that air conditioning systems should be as efficient as possible, and we work hard with you to make it happen. No matter what kind of business you operate in Dallas TX / Dallas County, get in touch with us today to find out how we can help you service your air conditioning units and extend their useful lives.